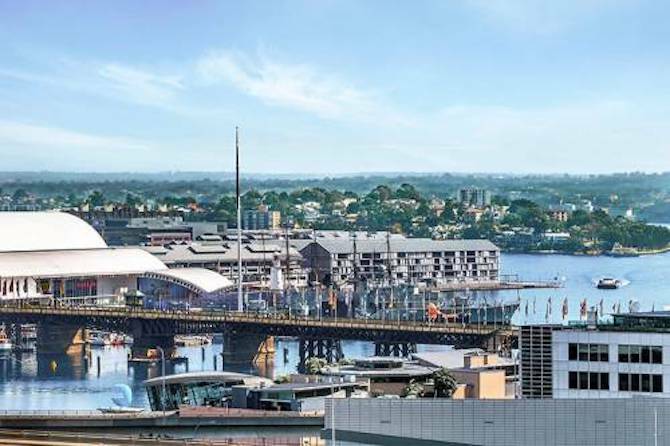 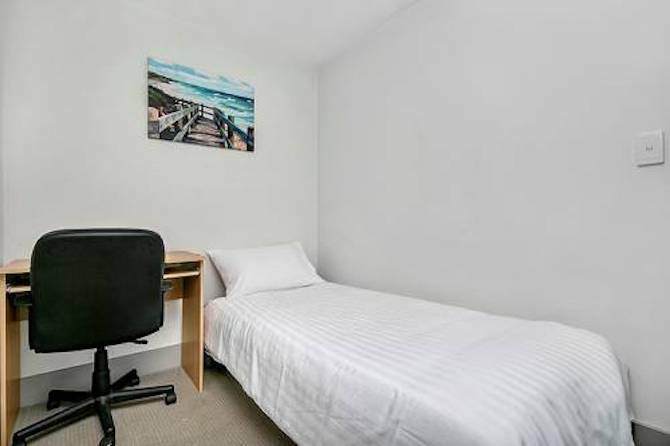 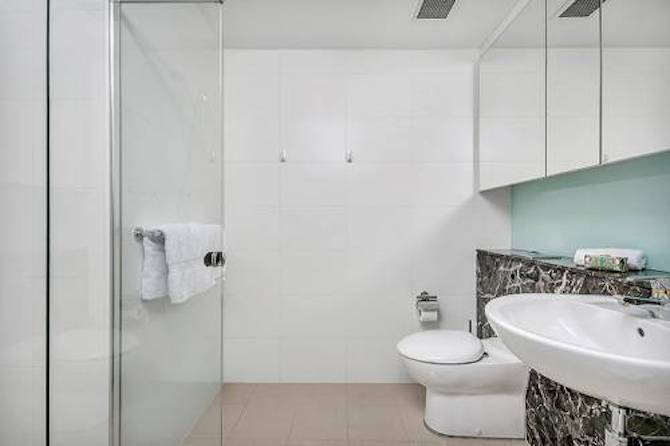 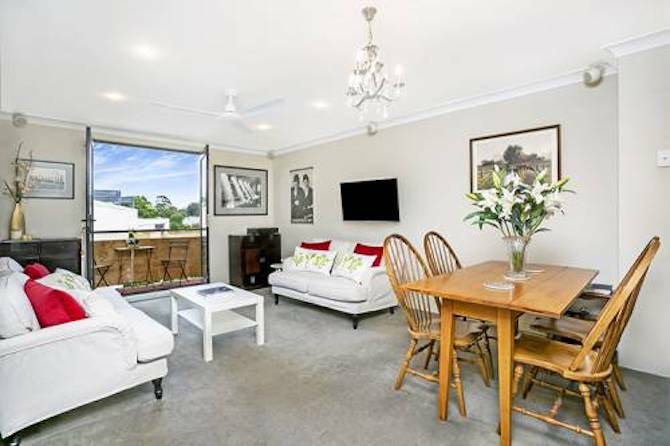 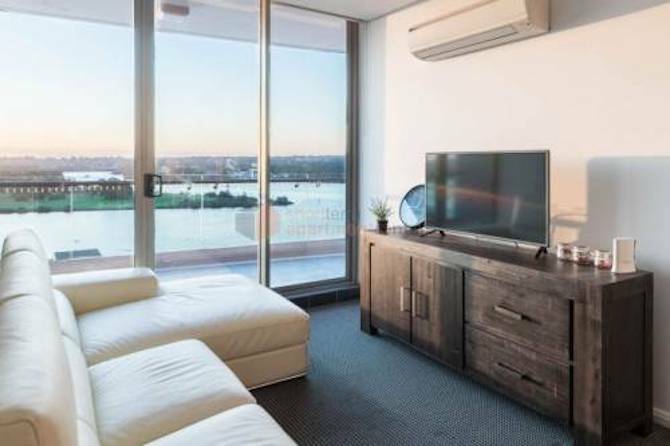 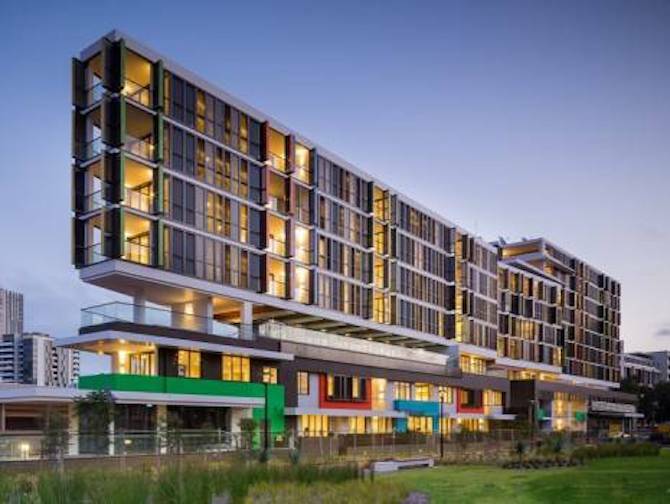 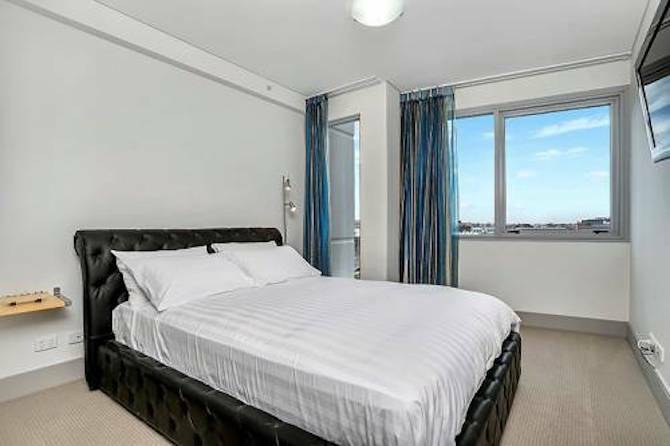 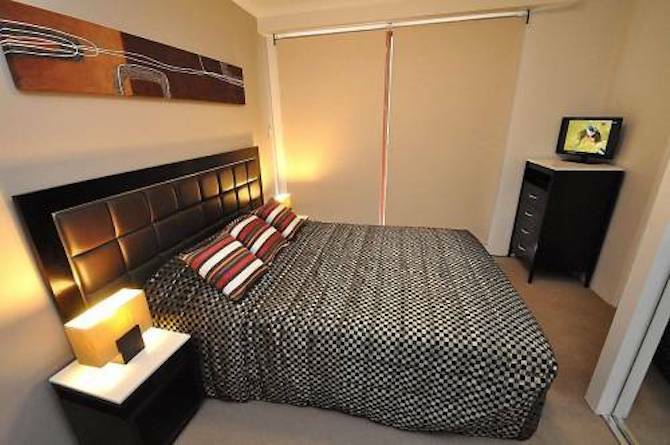 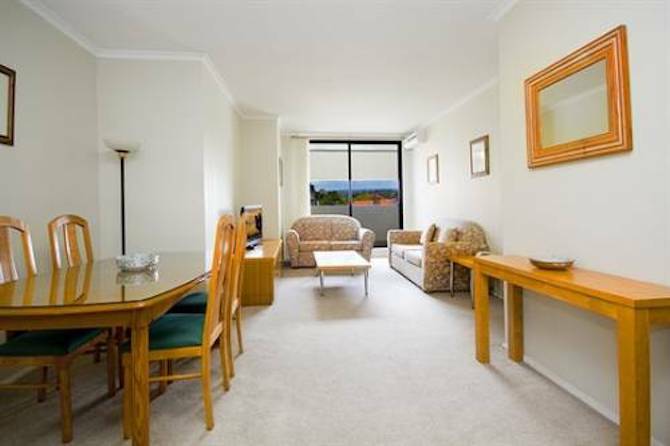 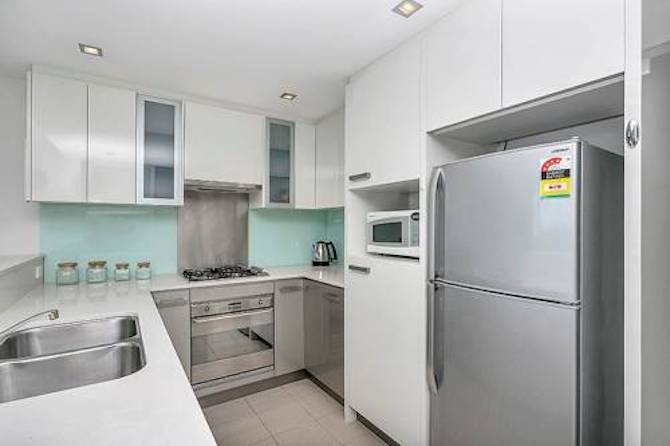 Conveniently located in the heart of the city, the apartment is extremely close to Chinatown, Darling Harbour and Cockle Bay – allowing you to explore the city to your hearts content. 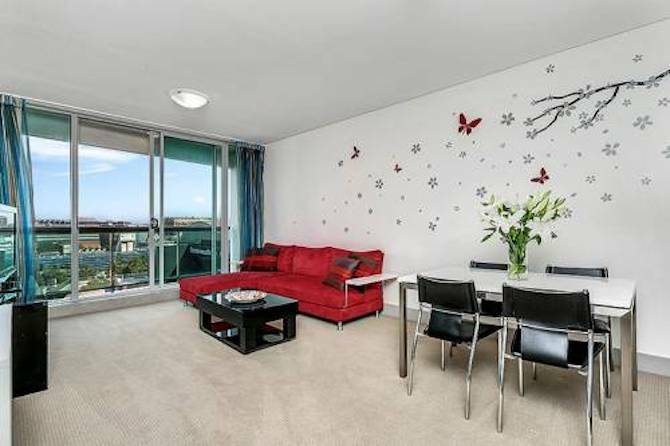 Surrounded by fantastic restaurants, bars and cafes – this apartment also has a gym and pool facility to help you relax. 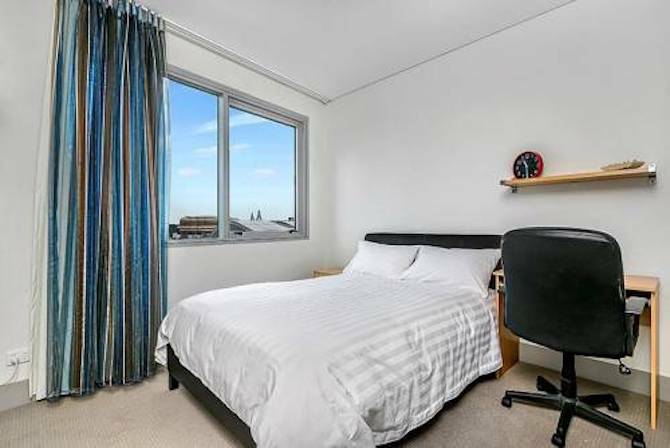 Very close to public transport.